Fly – Thin straps for greater motion and less irritation. Super Pro Back: Speedo’s best selling thick-strap features wide straps for ultimate support and comfort in the water. Great for all ages, especially young swimmers. One Back: Speedo’s most open back features thin straps, cut out sides, and a low back. Jammer: Provide moderate coverage from the mid-waist to the area above the knee. In Store – Available Year Round – Let one of our knowledgeable staff members help you find the best fit for your swimmer. 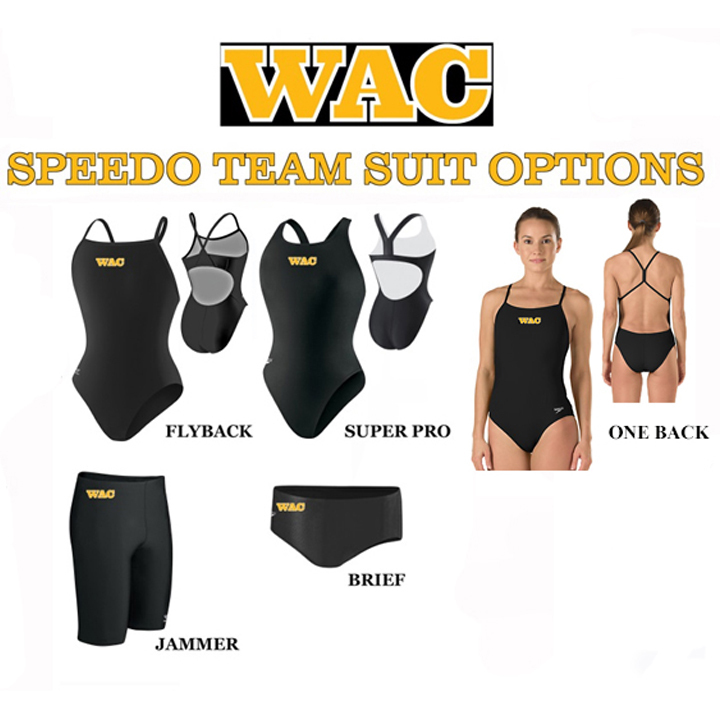 *NOTE: Non-Custom Team suits can be returned or exchanged within 15 days. Suits must be in original packaging with tags attached. Once the suit is worn in the water it is not returnable. Coverage from waist to right above the knee. 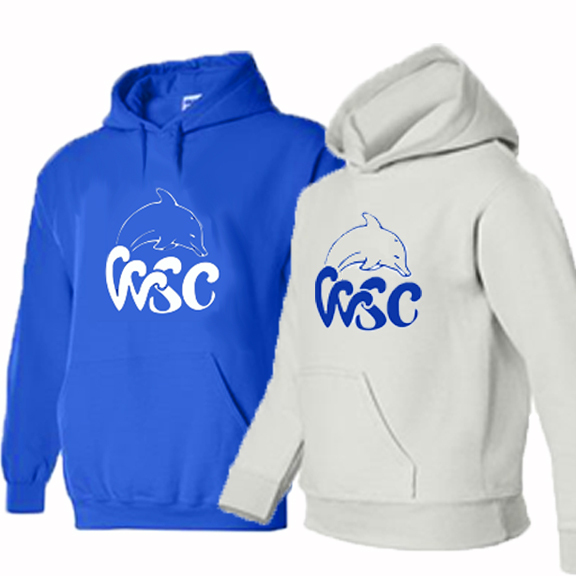 Custom Apparel Orders are Due by WEDNESDAY, MAY 15th.